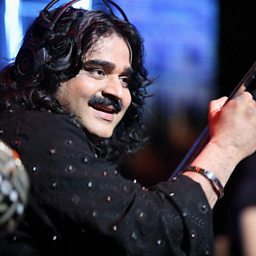 Arif Lohar is a Punjabi folk singer from Pakistan. He usually sings accompanied by a native musical instrument resembling tongs (called a Chimta). 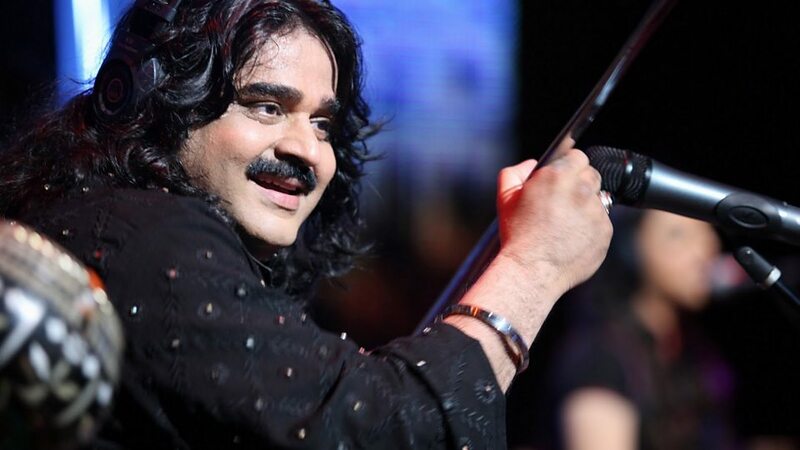 His folk music is representative of the traditional folk heritage of the Punjab. 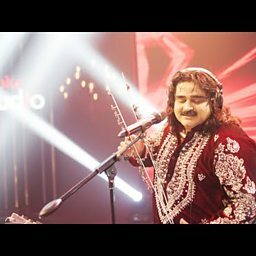 He is the son of the renowned folk singer Alam Lohar.